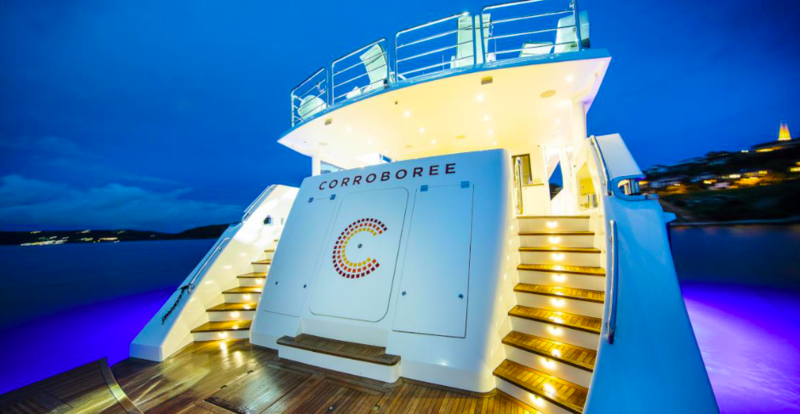 ‘Corroboree’ is a 108.92ft /33.2m motor yacht, custom built in 1988 by Lloyds Ships and last refitted in 2015. 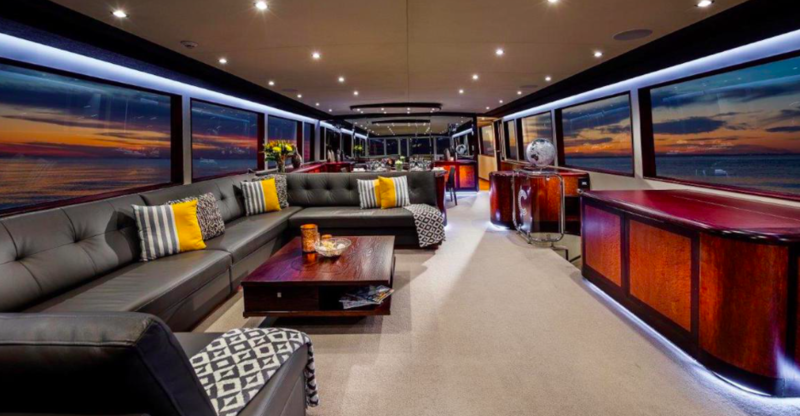 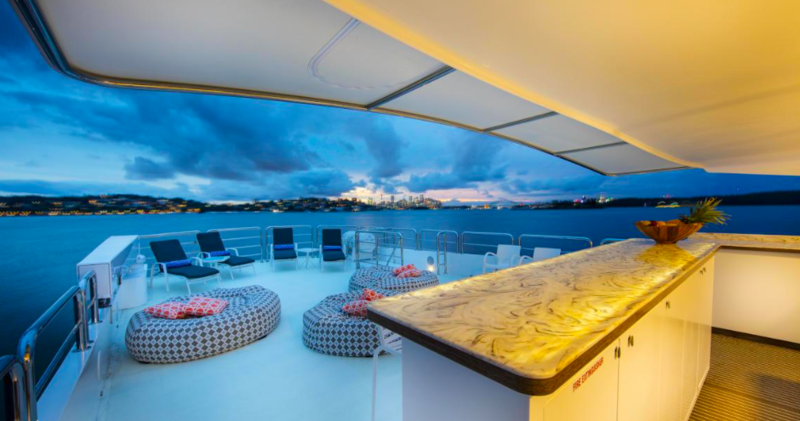 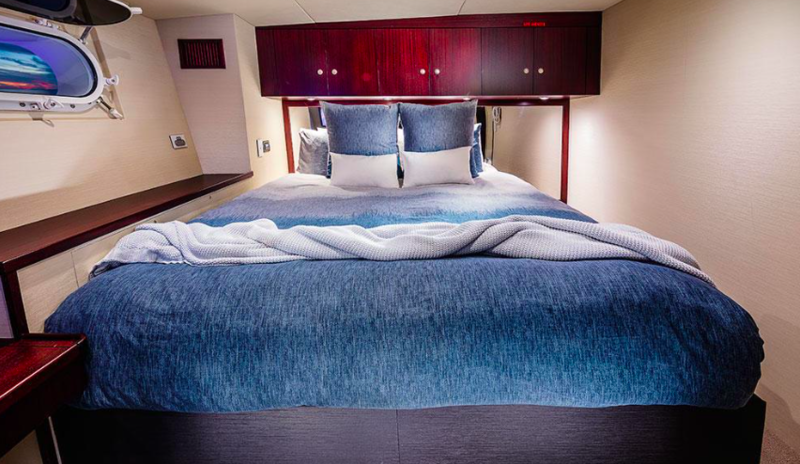 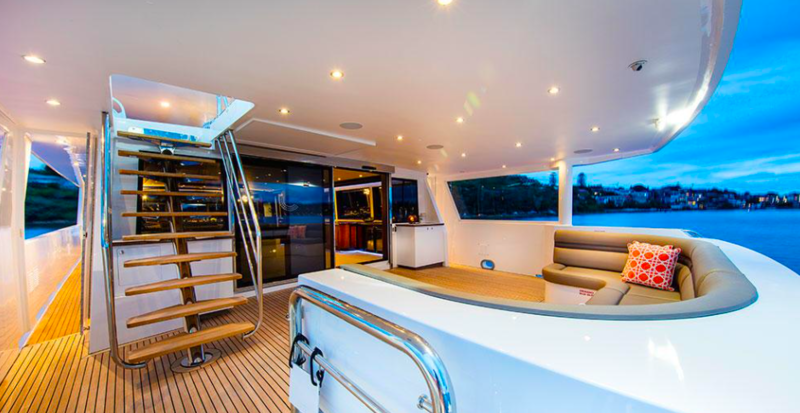 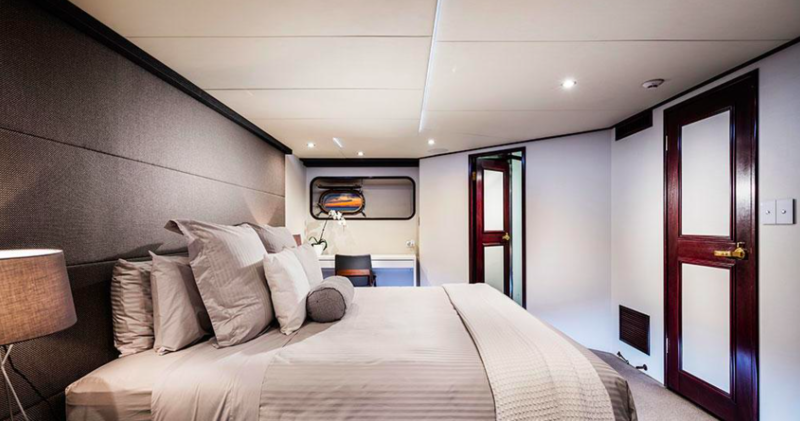 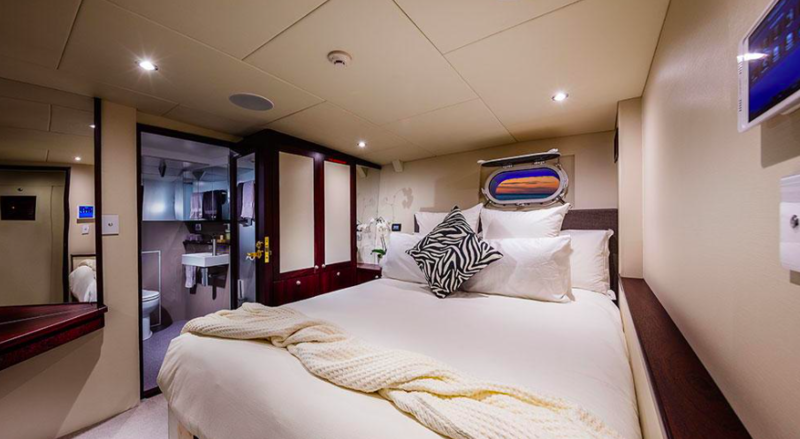 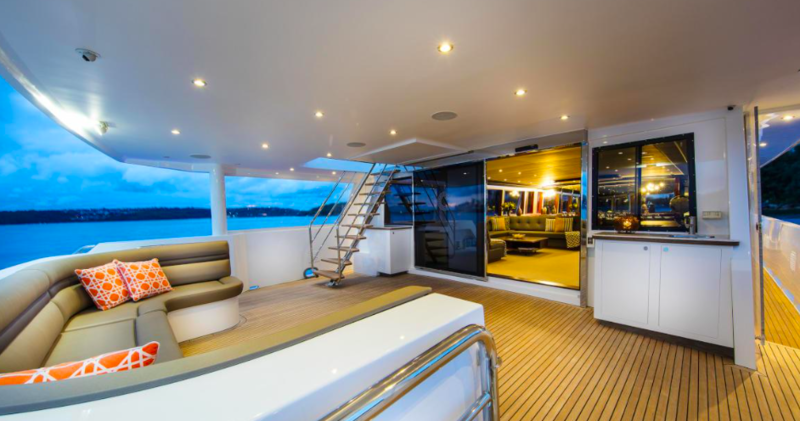 Her impressive interior layout accommodates up to 12 guests in 5 rooms, including a master suite, 1 VIP stateroom, 3 double cabins and 2 triple cabins. 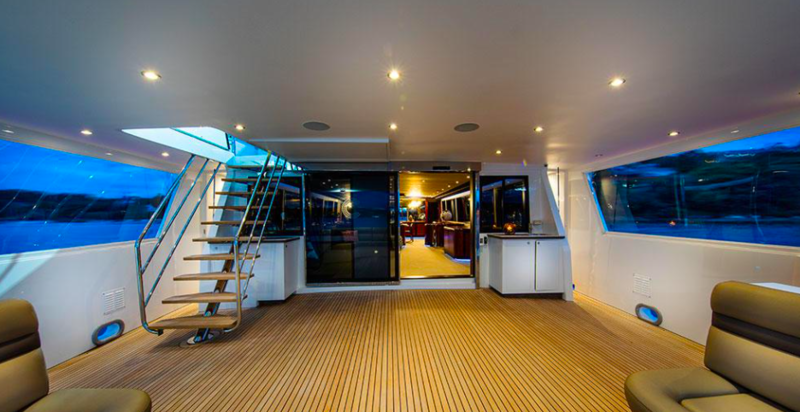 She also carries 6 crew members onboard to ensure your charter goes without a glitch. 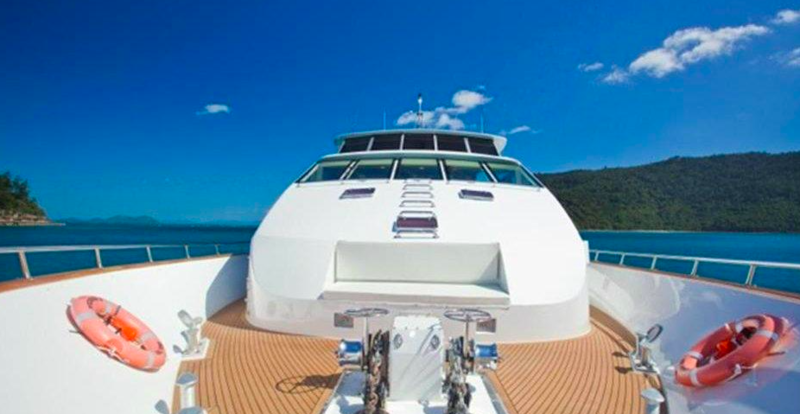 The ‘at anchor stabilisers’ ensure you enjoy a comfortable trip despite conditions, and you’ll cruise at a speed of 10 knots. 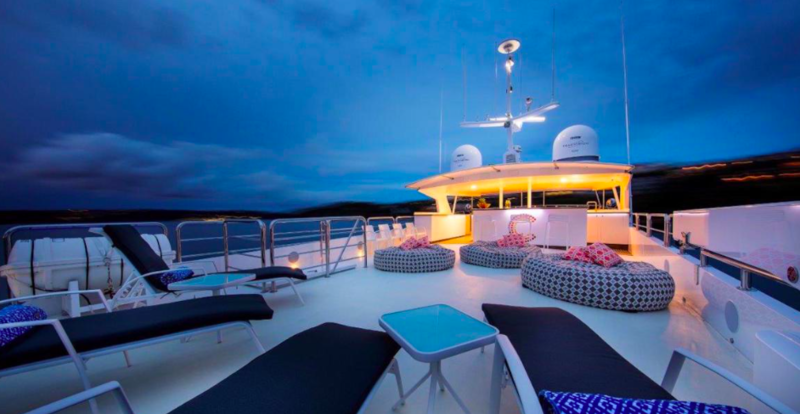 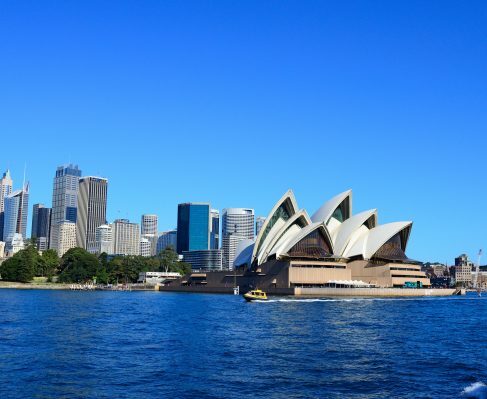 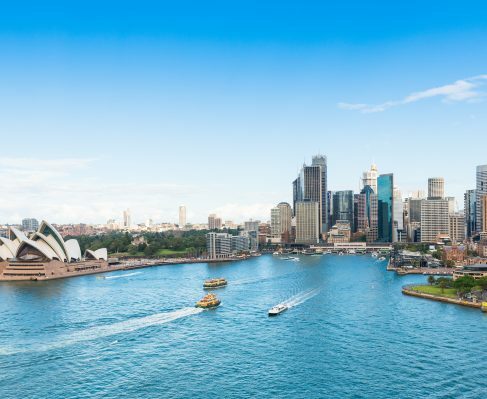 Air conditioning keeps temperatures stable despite outdoor heat, and you’ll also find a swimming platform onboard for those looking to take a dip at any point during your vacation.